All municipalities today are facing the challenge of marketing themselves in today’s economy with a growing competitive market. In the age where every community boasts a “historic downtown” or a great “quality of life,” Monticello can proudly say that it has the total package. A growing community of close to 5,600, Monticello has 2 interstate ramps that directly access travelers and commuters from I-72 into the community. Monticello has very low property tax rates, which make the community ideal for any business or resident to locate to. A large TIF district serves the community and future development promotion. There are a variety of available lots for new construction, as well as a vast assortment of existing homes in historic, modern or executive neighborhoods. A labor market population of over 150,000 within a 60-minute drive serves the area and its business community. Each department within the City is dedicated to promoting the City’s positive economic climate. Through the Community Development office, current and potential businesses and residents can find assistance with site selection, business retention and expansion, grant writing assistance, business plan support, incentive searches and works as a liaison between the business community and the local government. The objective of each of these efforts is to market the City of Monticello's many economic advantages in order to benchmark the competitiveness of our local economy, and maintain a strong and diverse revenue and job base. 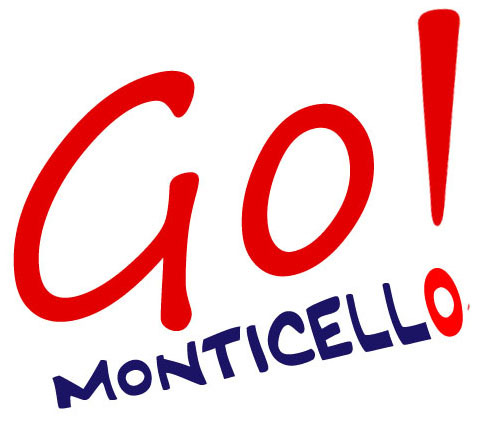 Whether it's your home or your business, how may the City of Monticello help you open your doors?